The star conducts his personal ICO, gets upfront payment for various exclusive communications with the fans (locker-room tour, dinners, chats, merchandize). Some offers are sold at auctions. Offers like video chats have unlimited number of participants. Celebrity time is a precious and limited resource. Which is a fundamental growth factor. 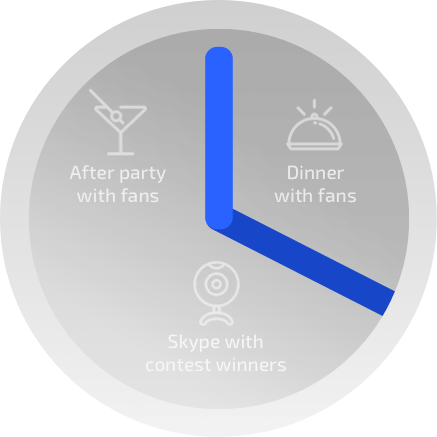 ‘An Olympic champion’ presells 50 hours of his communications with the fans, who redeem tokens on 1 on 1 training with the star, VIP dinner, a video chat and other exclusive offers.  At a stage II after tokenizing time, TokenStars platform will help stars tokenize their income.  A rising star might sign a binding agreement which grants certain percentage of future personal incomes in return for upfront payment. This will most likely make the token a security token. So, the proper registration and legal framework will need to be implemented before launching this module. ‘Hollywood star’ is penniless after the divorce and rehab. He tokenizes 20% of his future incomes in return for fans’ support today. He makes a hit movie, pays out 20% in tokens.